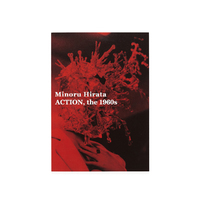 Minoru Hirata was born in Tokyo in 1930. 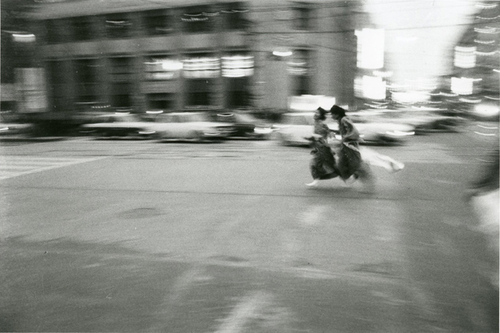 As a freelance photojournalist, he documented the activities of avant-garde artists of the 1960s, such as Jiro Takamatsu, Genpei Akasegawa, and Natsuyuki Nakanishi (Hi Red Center), Yoko Ono, Ushio Shinohara and Zero Jigen. 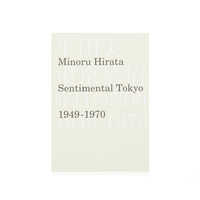 At times, Hirata proposed photography-based projects to the artists in an effort to create a broader recognition and understanding of their works. He was thus more of an intimate collaborator than an outside documenter. As a part of his oeuvre, he has also documented Okinawa and sky sports, organizing exhibitions such as “Fly Icarus” at Nikon Salon in 1975 and “Okinawa 1968-1974” at Konica Plaza in 2000. 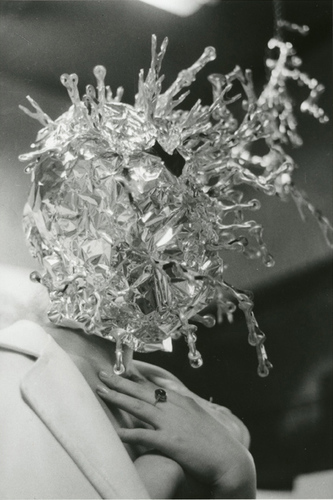 In recent years, his work has been included in exhibitions on postwar Japanese art including “Tokyo 1955–1970: A New Avant-Garde” held at the Museum of Modern Art in New York in 2013. He also participated in Les Recontres d’Arles in 2011, and his works are now included in the collection of the Tate Modern, London.